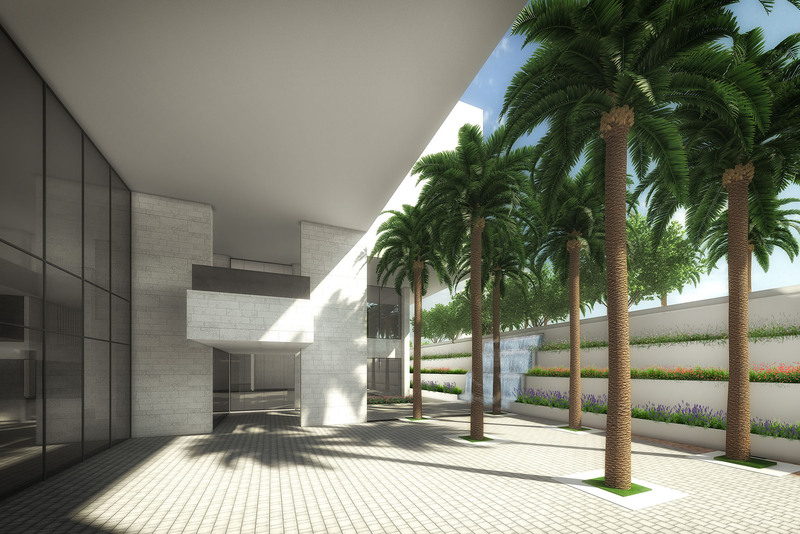 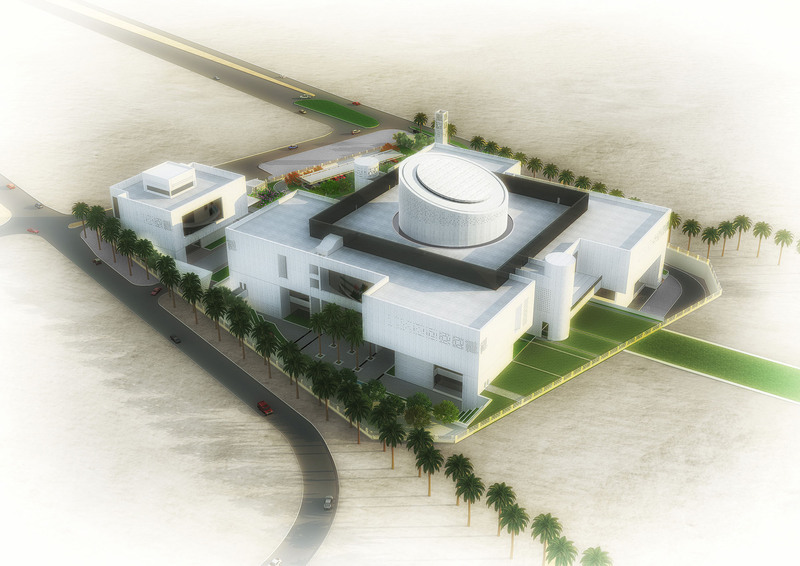 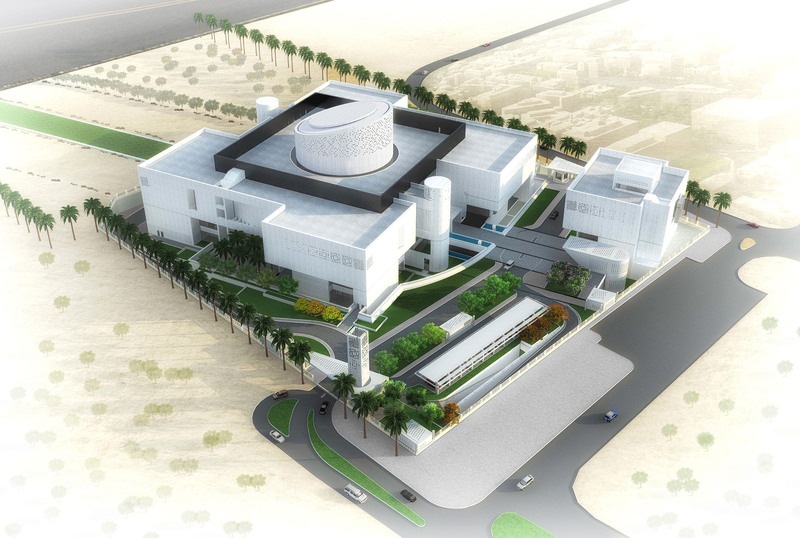 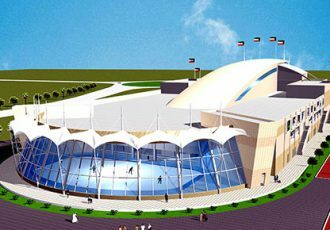 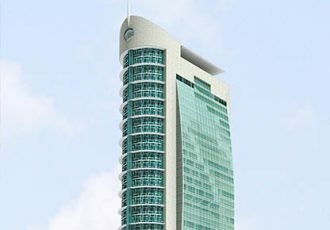 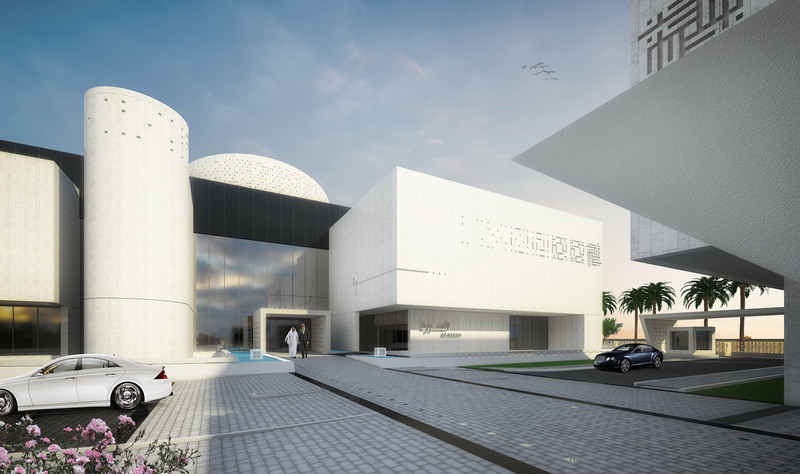 The Kuwait Awqaf Public Foundation in late 2007 invited a small number of consultants, including Gulf Consult, to participate in a design competition for this prestigious project. 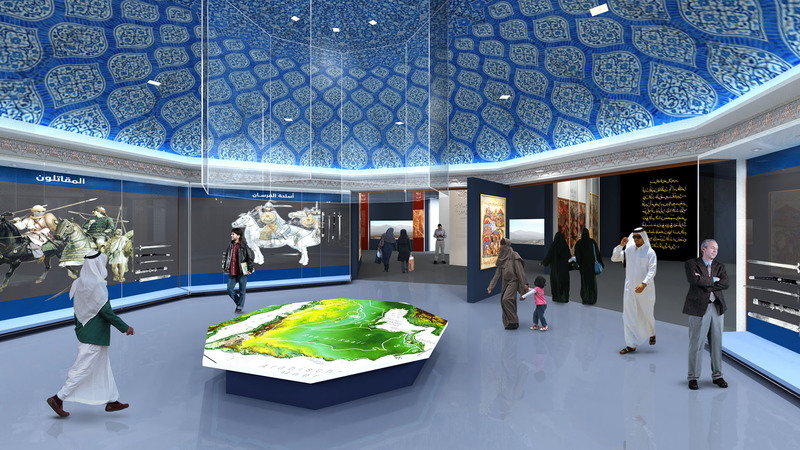 Gulf Consult invited the renowned Syrian Architect, Wael Samhouri, to be our Lead Architect and Dr. Suhail Zakkar to be our Islamic Historian. 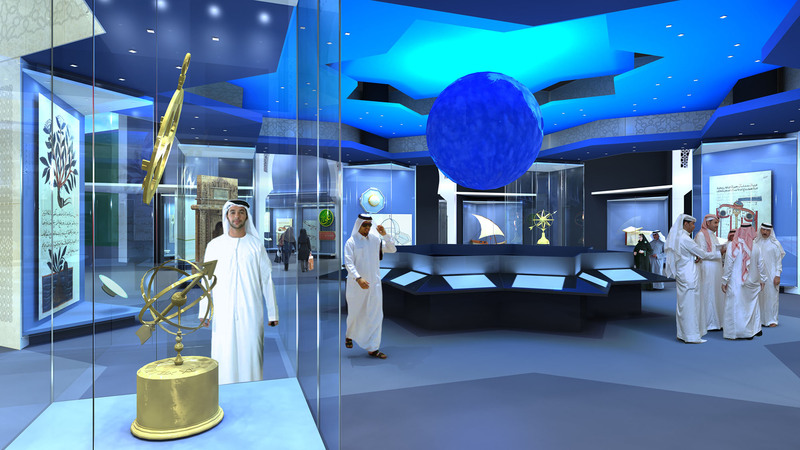 Our entry was awarded First prize. 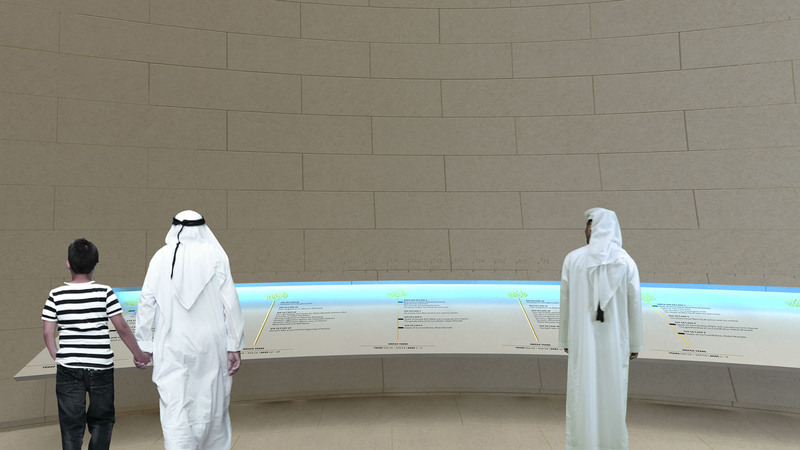 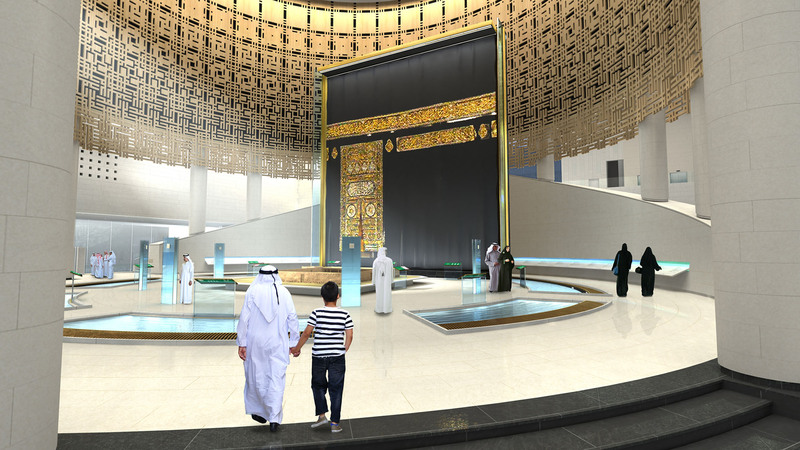 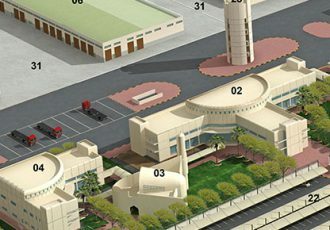 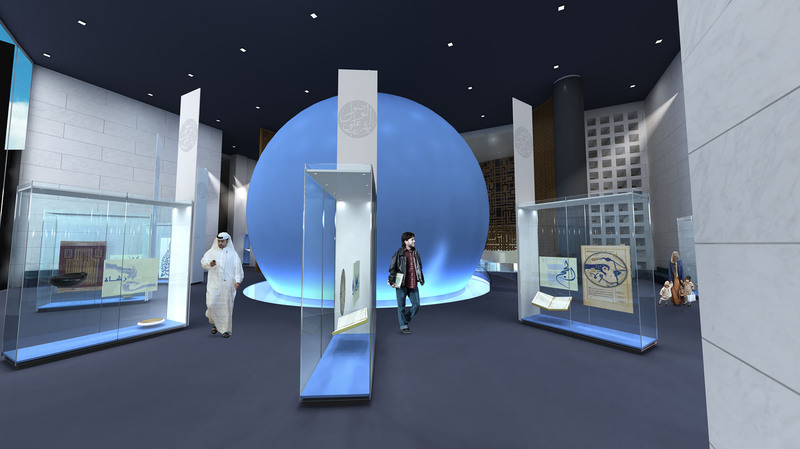 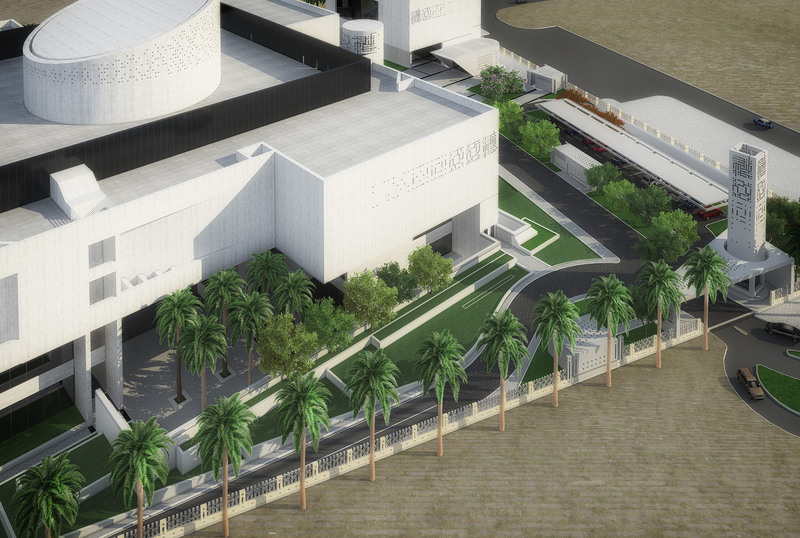 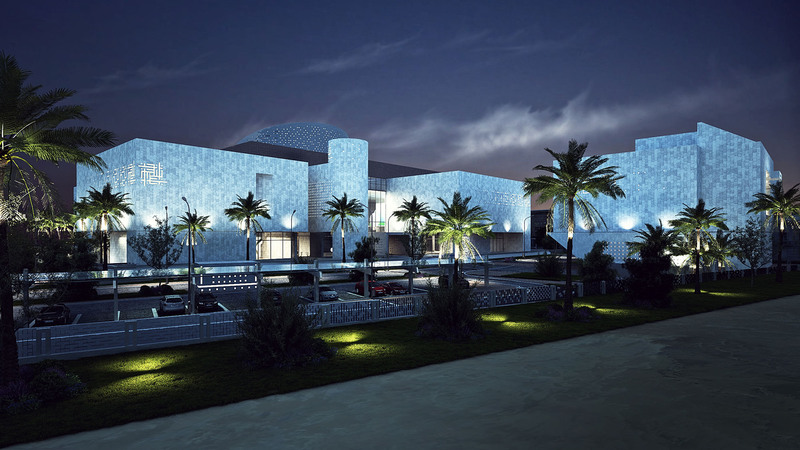 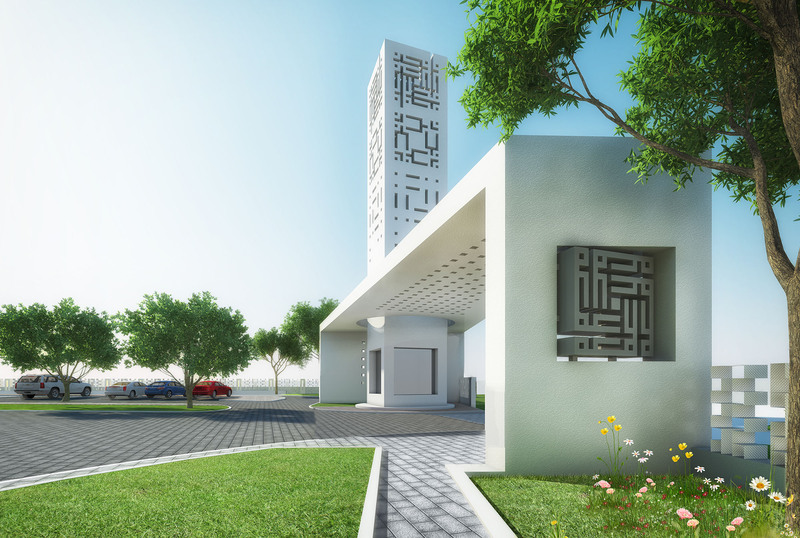 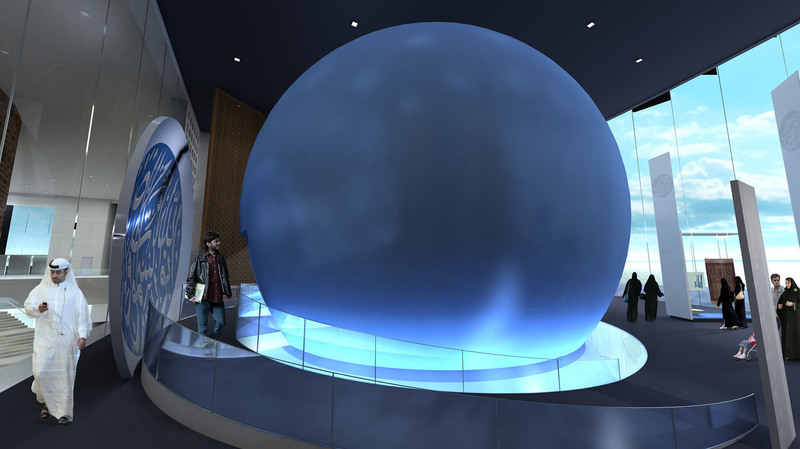 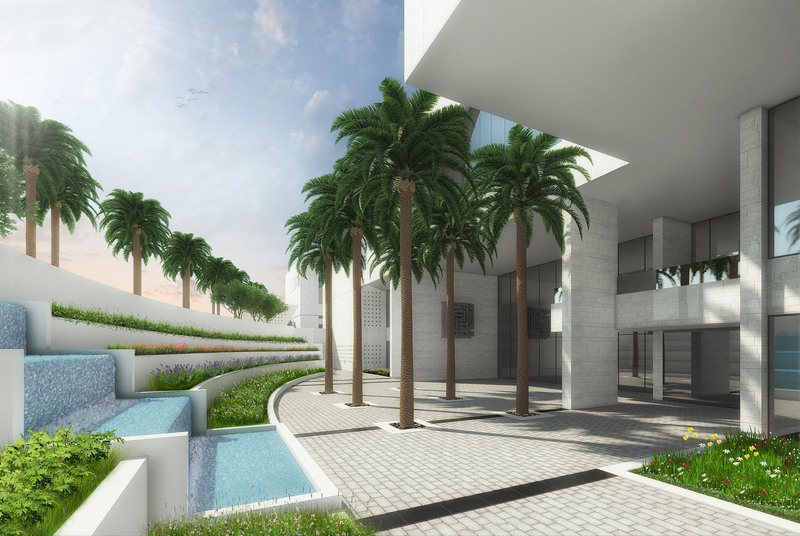 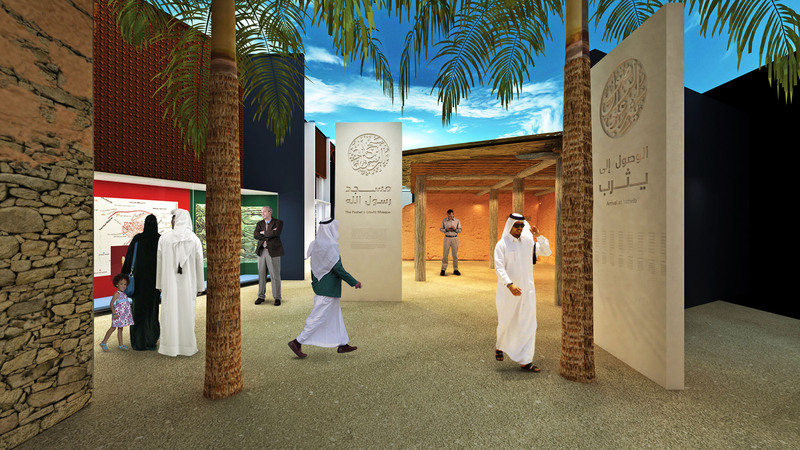 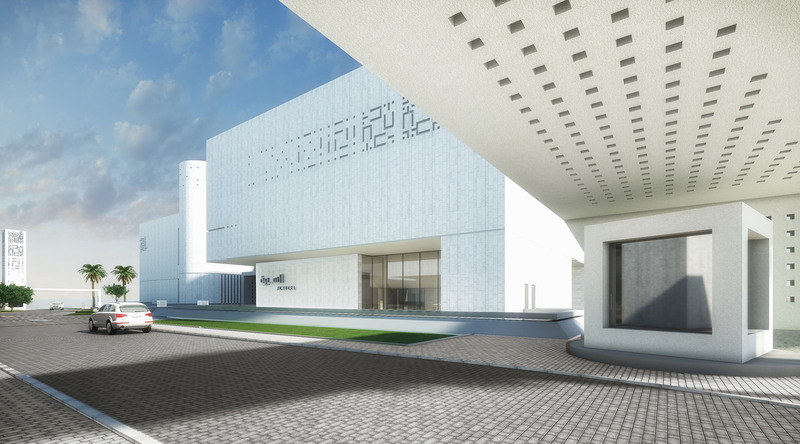 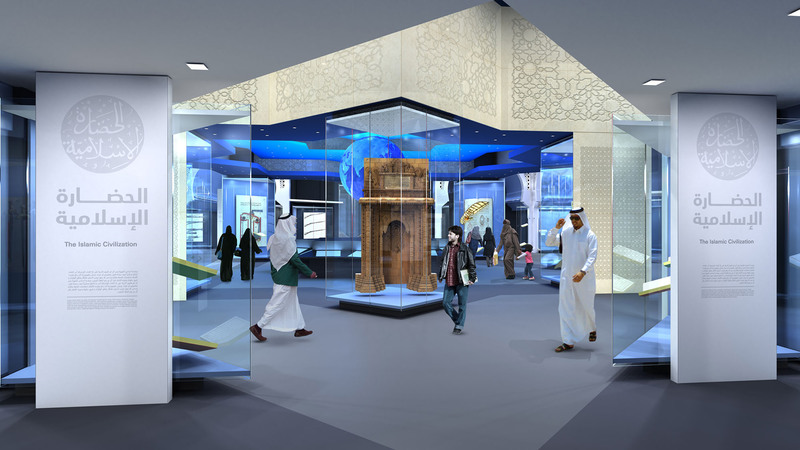 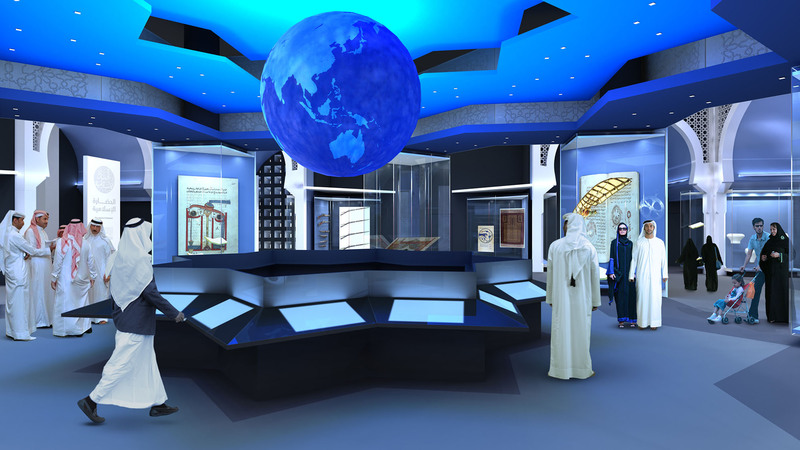 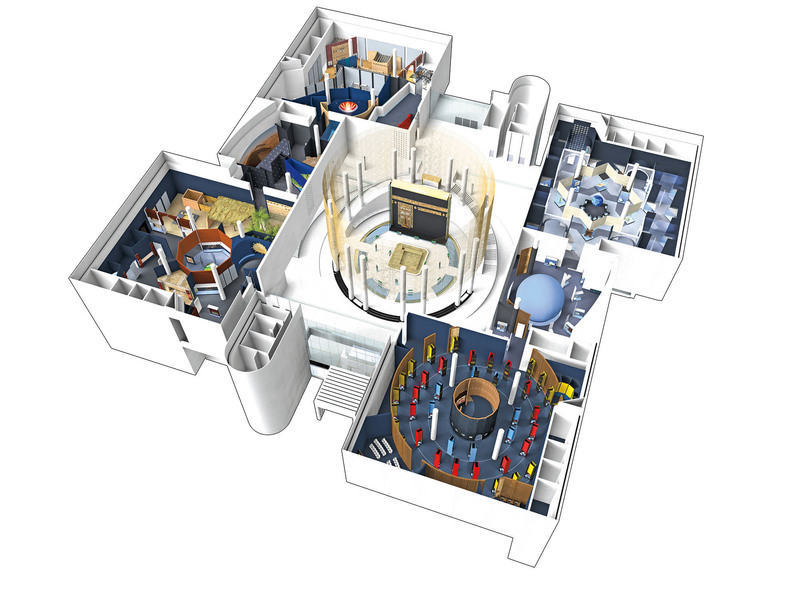 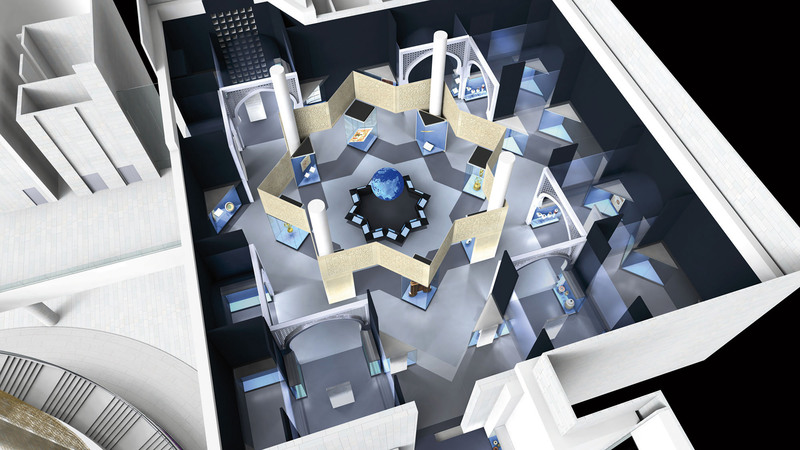 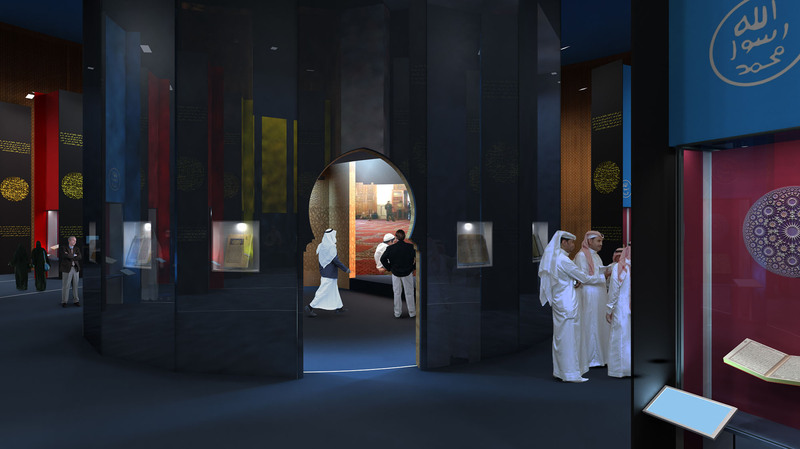 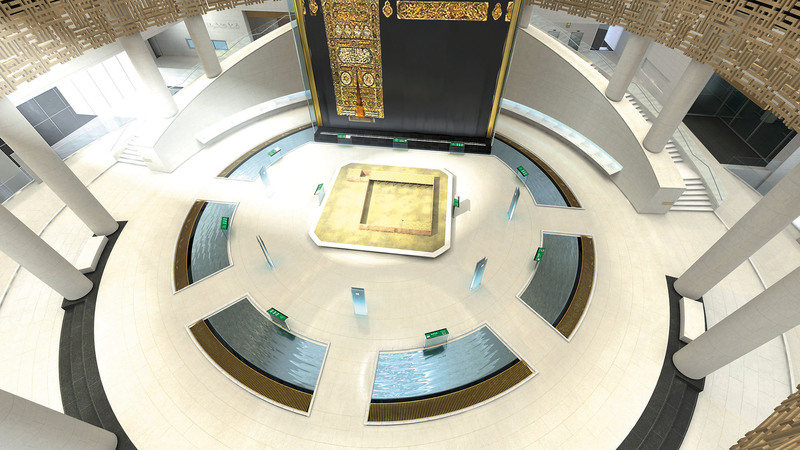 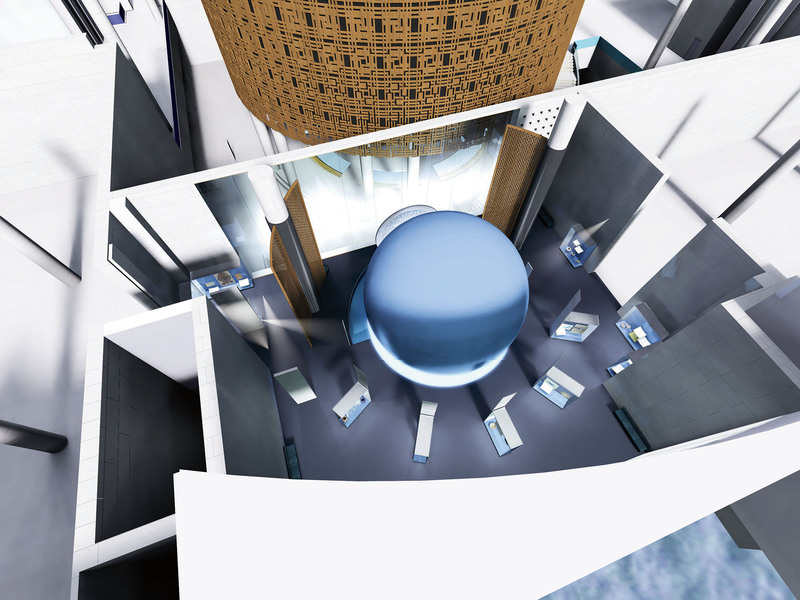 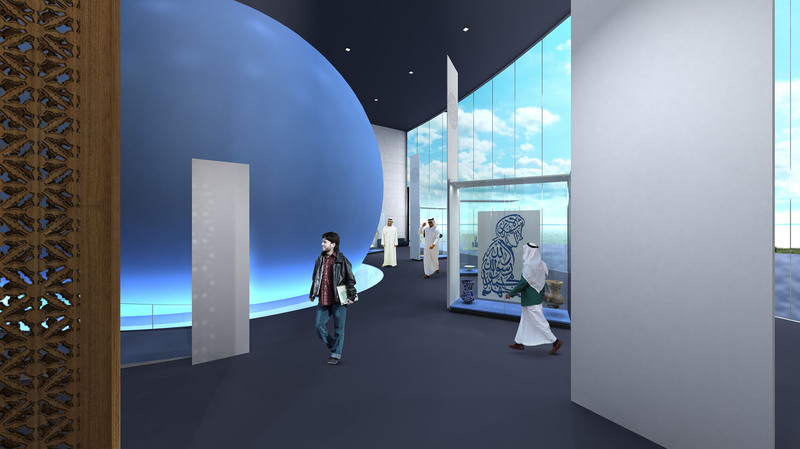 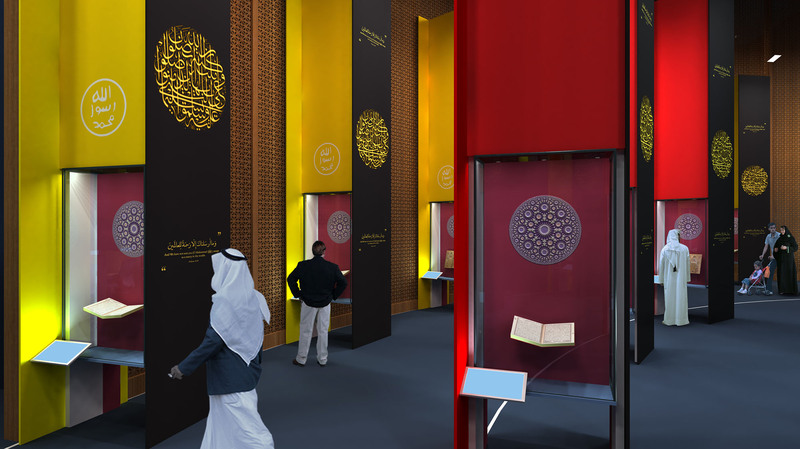 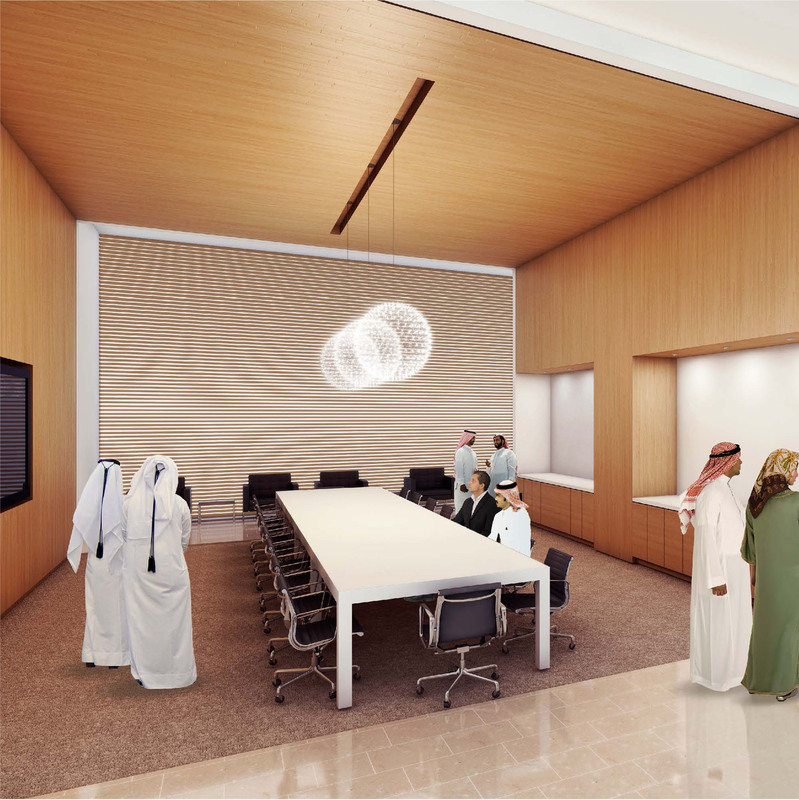 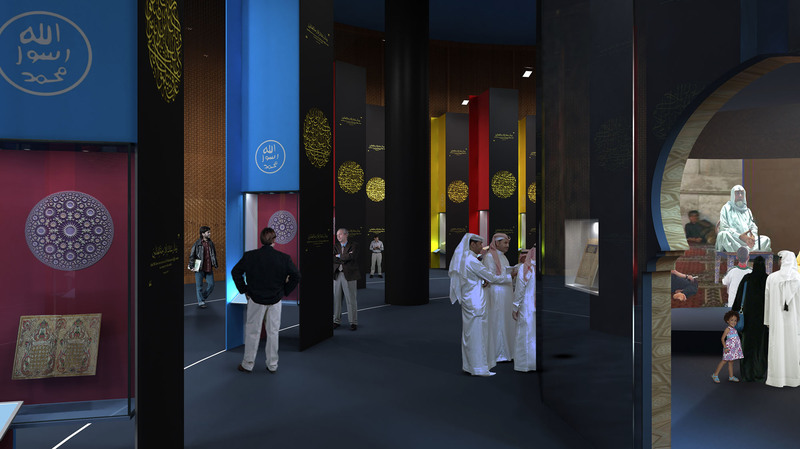 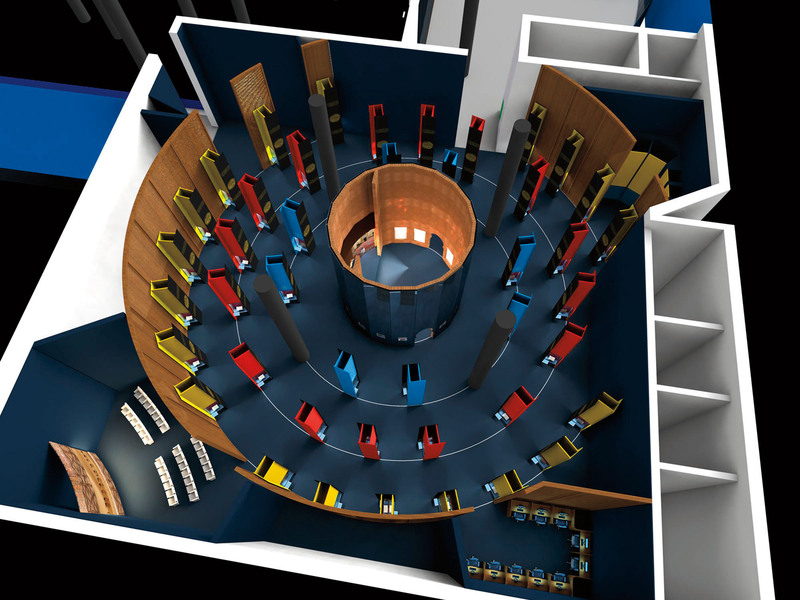 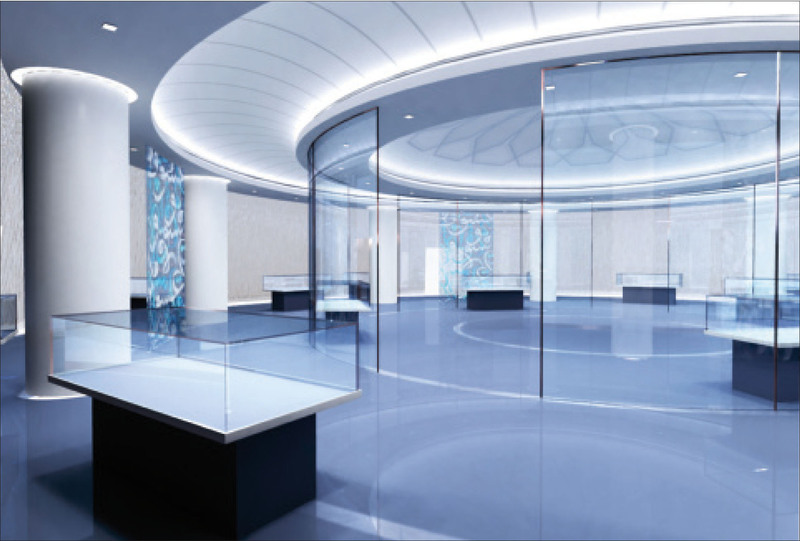 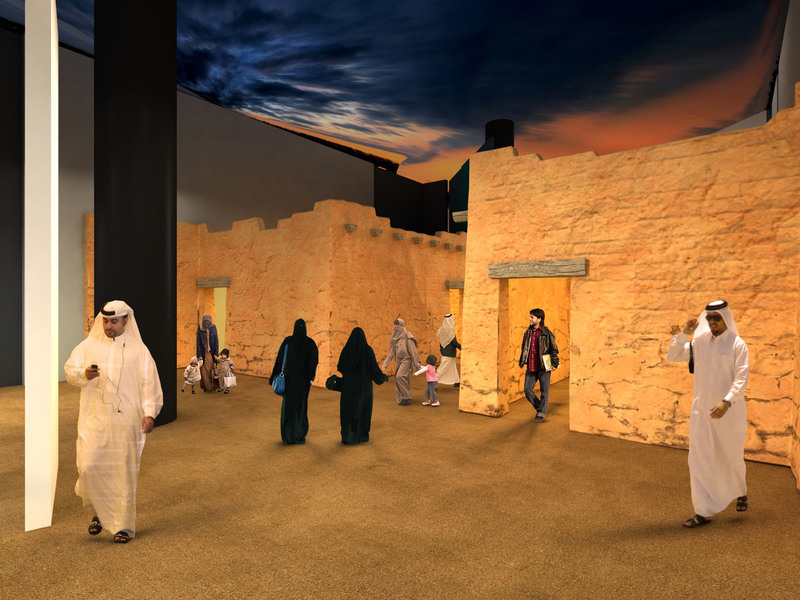 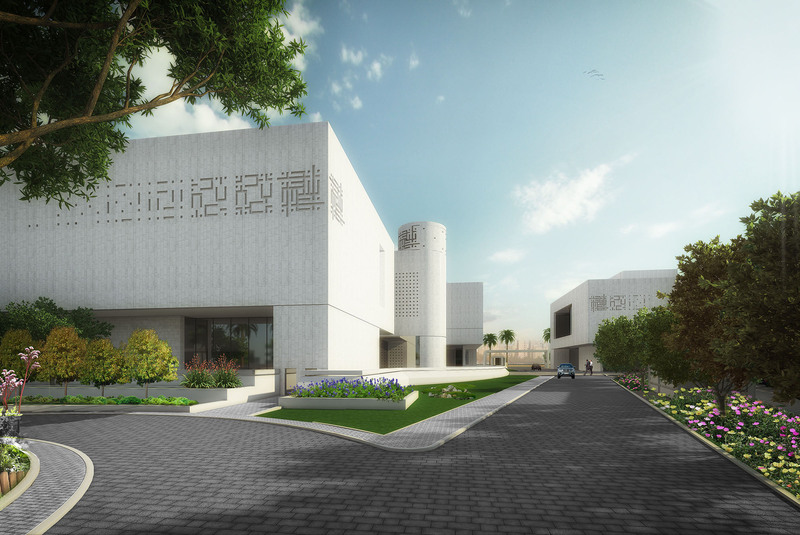 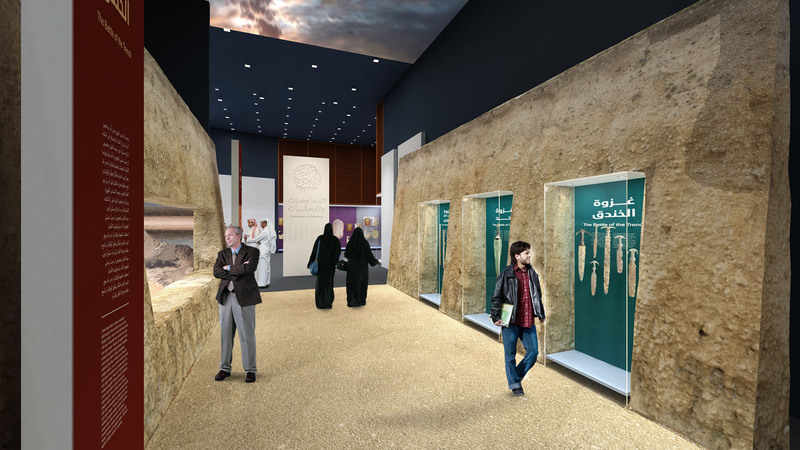 The Al Seera Centre will be a custom designed architectural and museum facility which will accommodate materials, events, sayings, displays and information that relate to the ‘Prophecy’, and present these to the visitor in a dynamic, interesting manner. 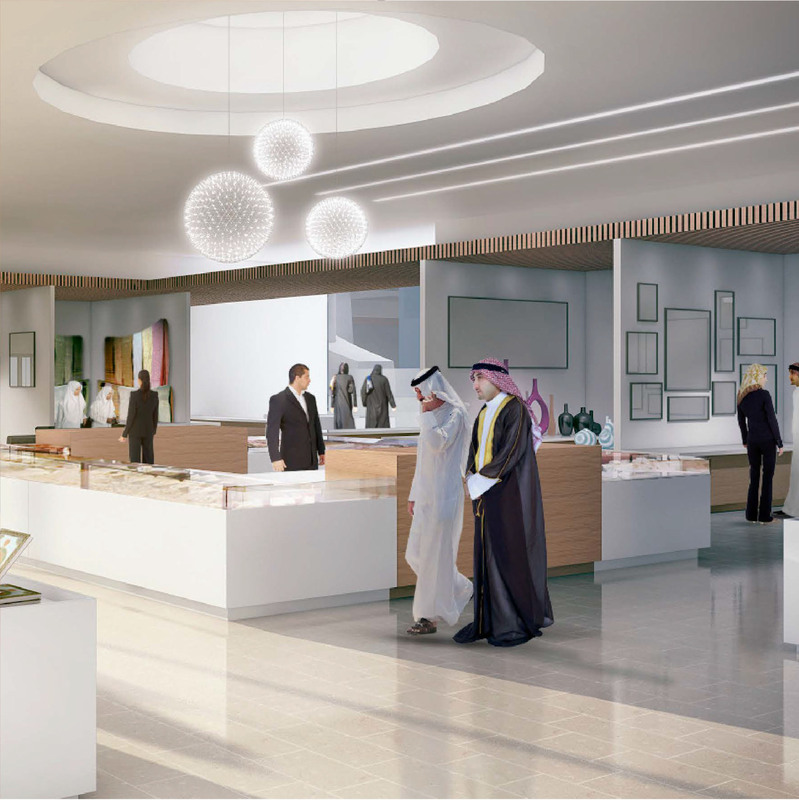 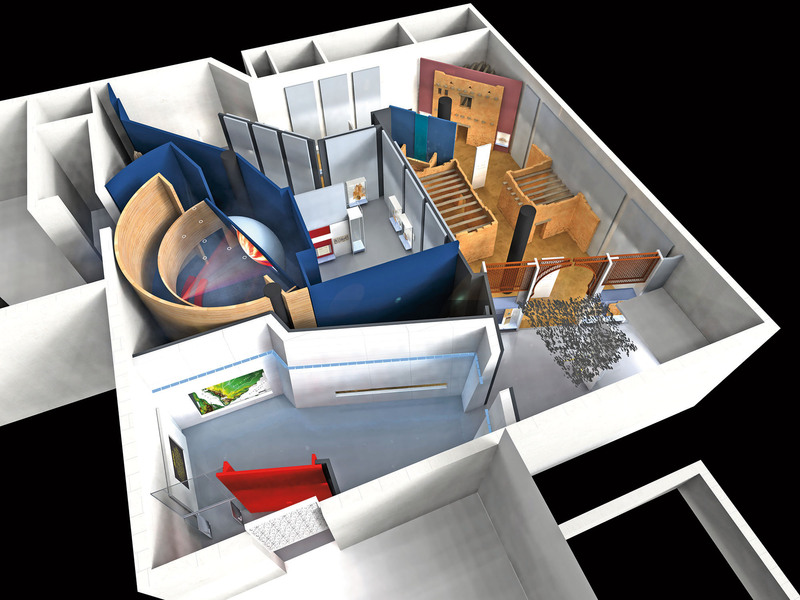 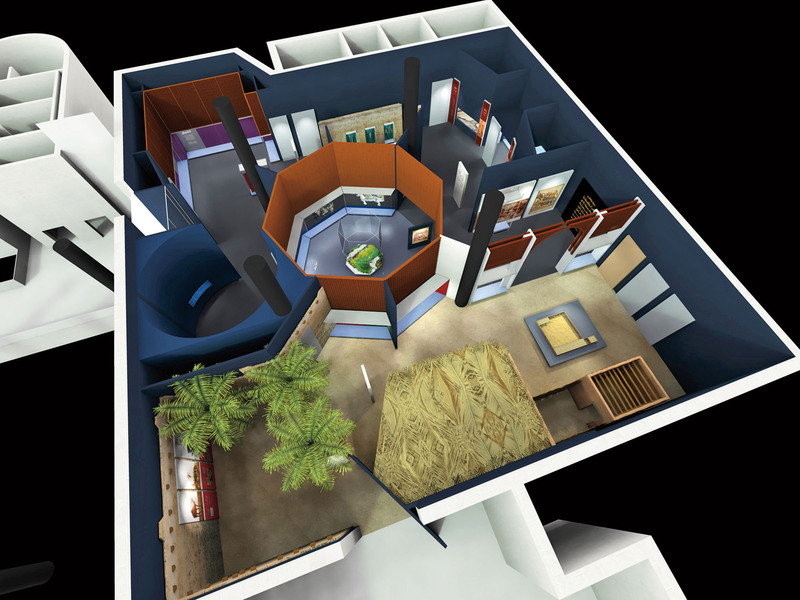 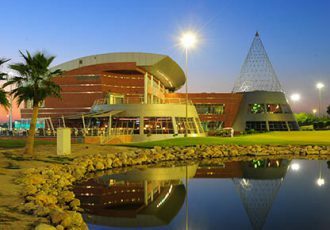 The Centre contains various halls for exhibitions, administration facilities, library, research areas, lecture halls, parking and ancillary supporting accommodation that is necessary for the proper functioning of a state-of-the-art Museum.